The southern province needs its frontliners to be out on the pitch as much as possible and the IRFU have given them some leeway. 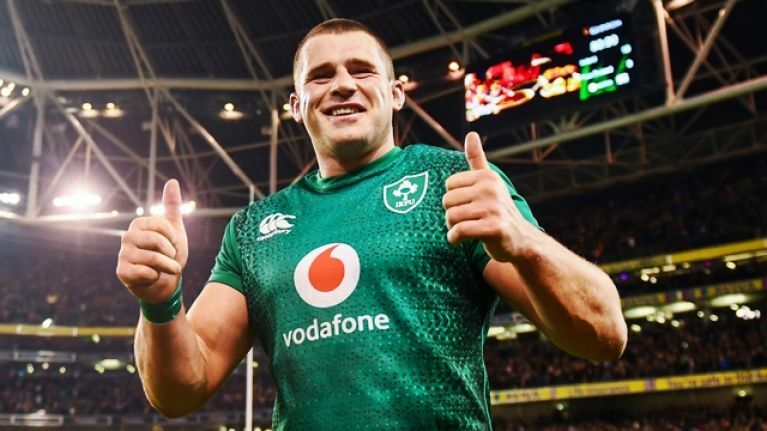 The Guinness Six Nations is just over a week away and most of the 38-man Ireland squad are unlikely to feature in this weekend's PRO14 fixtures. Joe Schmidt will, of course, permit some of his squad to get game-time with their provinces but a host of stars will be out of the line of fire. An IRFU release - the same one that confirmed the bad news about Tadhg Beirne's injury and that both Jack Conan and Andrew Conway were nursing blows - noted that Jack McGrath and Rob Kearney were both remaining in Dublin in the hope of featuring for Leinster against Scarlets. Between them, Kearney and McGrath have only played 240 minutes since the November win over New Zealand. Looking at the most likely Ireland squad for the England game, on February 2, the Leinster contingent have been managed well. Only Josh van der Flier (404) has played over 400 minutes over the past eight weeks. Munster, on the other hand, have run their internationals hard.  The make-up of Ireland's squad was discussed on Baz & Andrew's House of Rugby [from 4:00 below] with both Barry Murphy and Andrew Trimble speculating that Sean O'Brien (55 minutes played since November) could come straight back into the starting line-up. The injuries to Tadhg Beirne and Iain Henderson have cleared up the debate over Ireland's starting team significantly. The two areas that are not easy to lock down are openside flanker and midfield. To our mind, Sean O'Brien is more than capable of playing from the start against England if he gets through training in good nick. Joe Schmidt will take it easy on his charges in the first couple of days of Portugal training camp before ramping it up later in the week. Johnny Sexton (196 minutes since November) has not played since December 29 but it will take an awful lot to keep him out of the opening fixture. To that end, here is our expected Ireland team to face England and the players' game-time since that 13-9 win over the All Blacks. Three other Leinster players that will be close selection calls are Robbie Henshaw (62 minutes, one start), Dan Leavy (211, three starts) and van der Flier, who has logged 404 minutes in his five starts. It is the Munster quarter of O'Mahony, Stander, Murray and Earls, who has started and finished seven games, that has been pushed hardest in the intervening months since the Guinness Series. That really shows up those complaining over in England - clubs and pundits - about Irish players being rested and protected by their union. 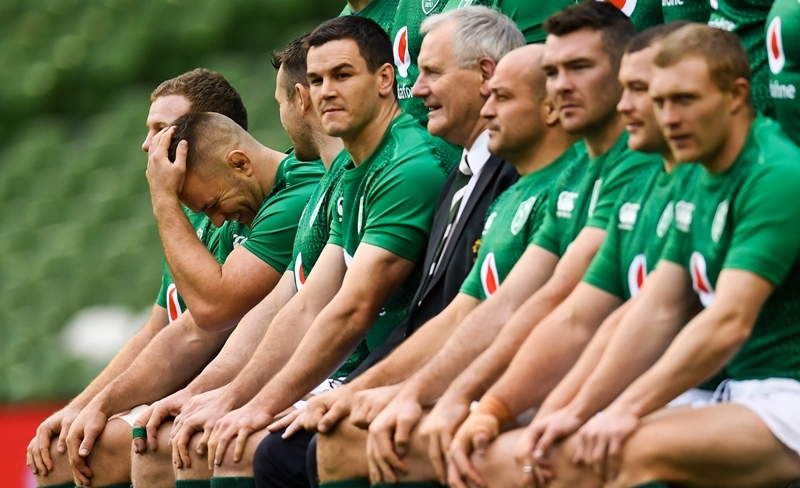 One hopes Schmidt goes easiest on those four lads in Portugal as each one of them are key to Ireland's chances of successfully defending their title.